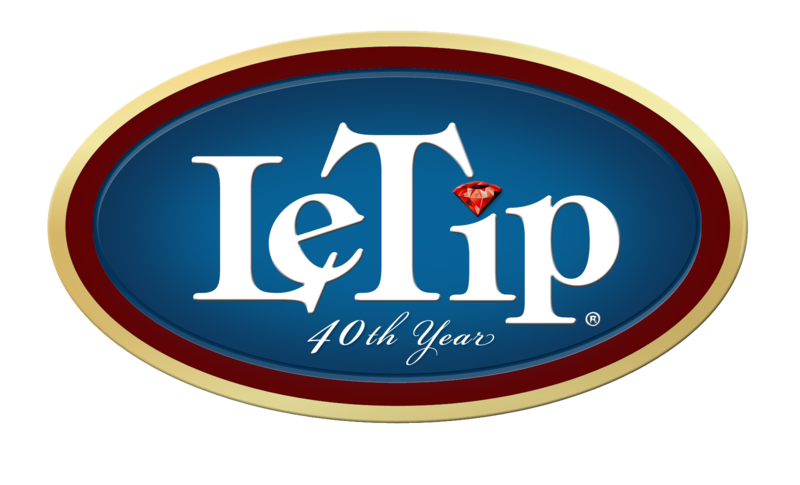 LeTip International, Inc. LeTip Language: "Integrity" - LeTip International, Inc. Words matter. Meanings matter. Understanding Matters. Let’s get to know the language of LeTip. My blog is changing for the next year to focus our discussion on the words that we use in our relationships within LeTip; the LeTip Language. I hope to start a conversation with you and other members. LeTip says, “It’s great to be in business for yourself, but not by yourself. Be in business with LeTip.” Let’s get to know the words that are the ground beneath our feet in building this idea. In this series of six articles over the next 3 months, we hope to expand your understanding of the Core Values that LeTip has chosen. We are going to use some of our own words, but we have also found blogs that we believe tie into our beliefs. We hope these words have been and will always remain more than just words on our website. We want you to think of these ideas as you interact with our employees and our members within LeTip. Linda grabbed hold of one of the key focuses of LeTip’s Core Values. Integrity is doing what is right because it’s right, not because someone will see you do it, or give you payback for doing it – as Linda says, “without the expectations of praise”. We commend all our members and employees who selflessly go the extra mile to build the LeTip culture that makes all of us more successful. To follow-up here is a great article from Larissa Gomes which includes her top 7 blogs about Integrity. Kim Marie Branch-PettidKim Marie is one of the leading women business owners in charge of an organization which includes more than 5200 members worldwide, now entering their 40th Anniversary Celebration. Her motivational speeches have been heard all across North America. 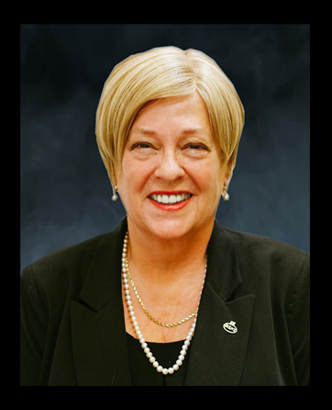 With 28 years in the banking industry in all forms, including mergers and acquisitions, she has been and continues to be involved in fund raising for non-profit organizations, as well as a member of California Women for Agriculture, Sequoia Guild, member of Vistage Trusted Advisor Group and WPO-Women Presidents Organization, Phoenix, AZ. Also, she is a past board member of ASBA (Arizona Small Business Association). 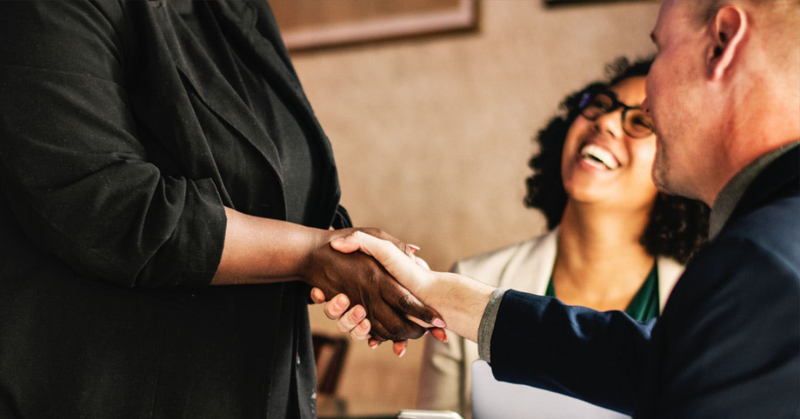 Her specialties include trainer, motivator, connector with years of experience in bringing businesses together for a ‘great fit’. The Gold Standard of Networking™ for 40 years. 40 Years of helping build businesses just like yours, everyday of the week.